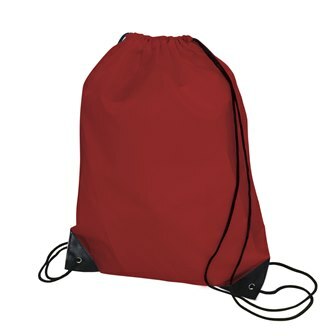 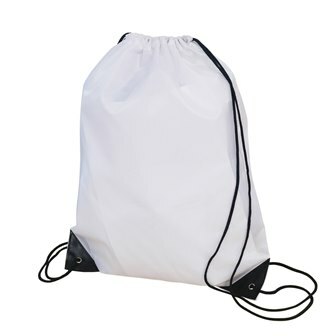 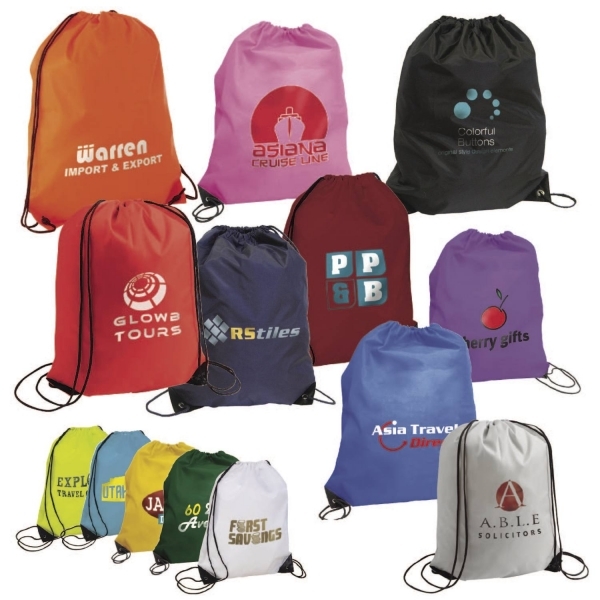 Promotional backpacks are a great way to promote your business. 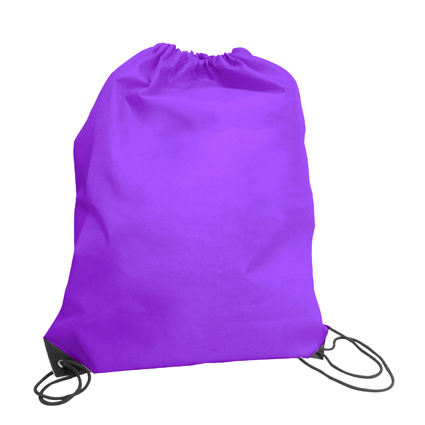 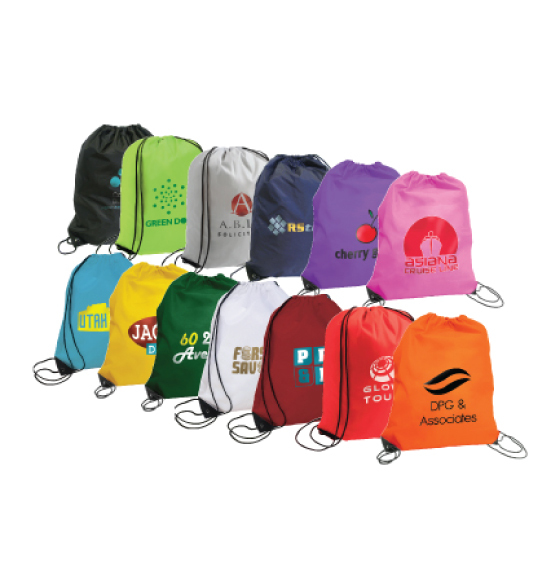 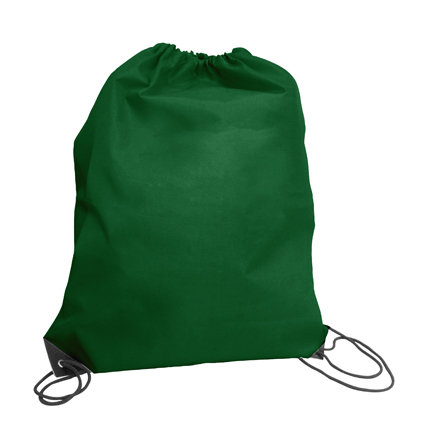 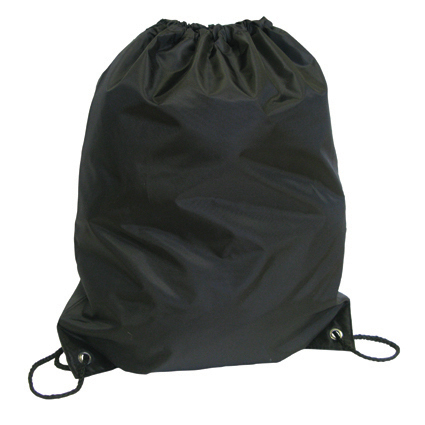 Whether you use the drawstring bag for your personal belongings or your gym bag, the options are endless when it comes to the potential brand exposure! 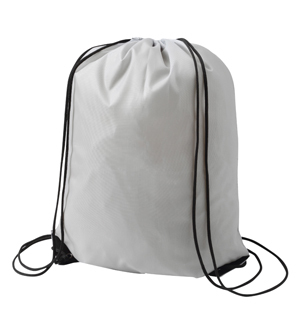 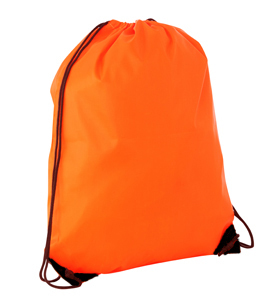 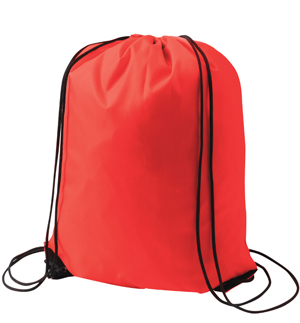 This promotional backpack is made from Nylon 210D and is a great budget rucksack. 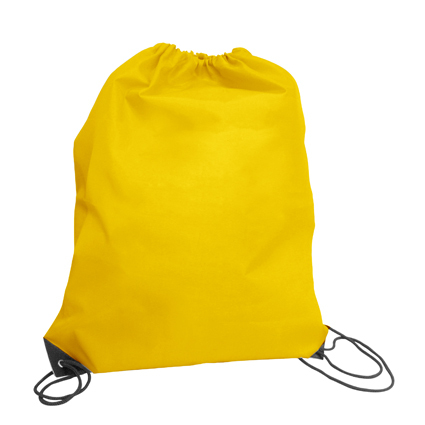 What more can you need from a rucksack? 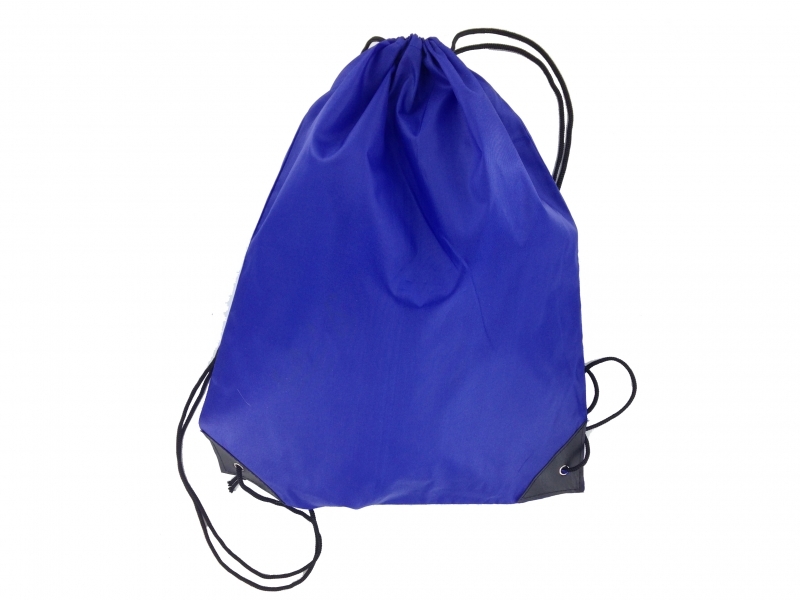 It features a safe drawstring opening and closing mechanism and simulated leather reinforcement for extra security. 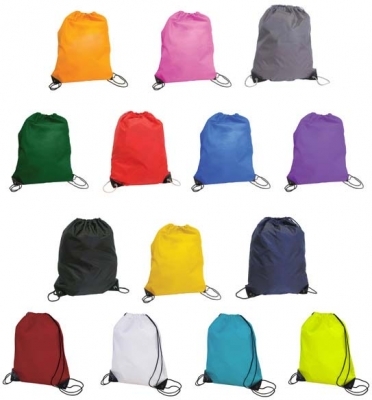 However if you’re looking for a larger rucksack with extra features, please visit the full rucksack collection.